Hello from Cape May! 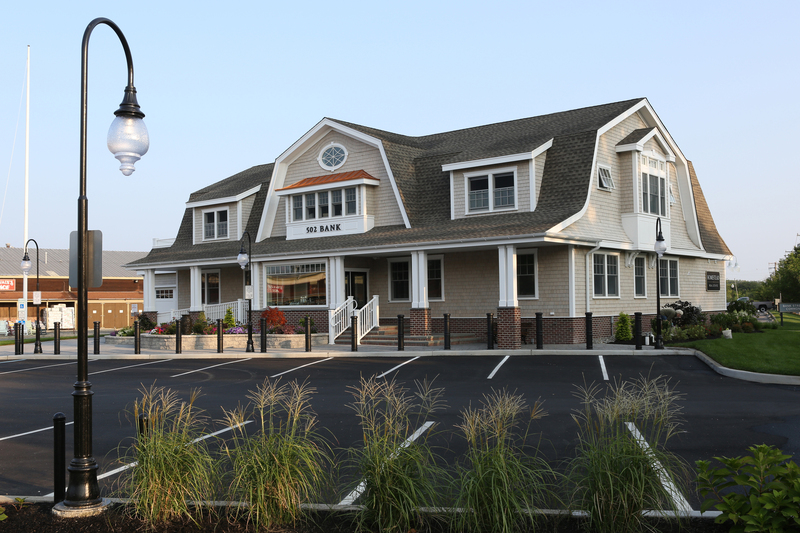 Earlier this month, we presented the question – “Are you ready for your Cape May Vacation?”. The answer has been an overwhelming YES! Our booking season here at Homestead continues to accelerate. Now that spring is nearly upon us, we expect that pace to continue as summer vacation plans fall into place. That’s right…spring is only a few weeks away. And we don’t know about you, but we are excited. Here in Cape May, every season has its idiosyncrasies; those quaint details that separate us from the mold and cement us as one of the BEST small towns in New Jersey. Warmed by the strengthening midday sun, our gorgeous beaches will soon begin to experience a spring awakening. And as the days lengthen, evening walks on the beach or promenade are guaranteed to be the best part of the day. But it’s not just the beaches that are coming alive. Local property owners are returning to spruce up their homes for the season, restaurants and shops are re-opening (or beginning to extend hours), and all through town there will soon be daffodils and forsythia in bloom; favorites of ours because they are among the first flowers to sprinkle the monochromatic late winter landscape with sunny, cheerful yellow….a visual reminder of spring’s imminence. If you plan to visit Cape May in the next few months we encourage you to make a weekend of it. Day trips are fun too, of course. But spending a full weekend in town is the perfect way to experience a sampling of all that we have to offer. While many Jersey Shore resort communities focus on the prime summer season, Cape May instead offers an unprecedented year-round versatility. Here, there are numerous rental properties that are available with 2 and 3 night minimums throughout the year. Many of these properties offer competitive off-season rates, and they are located in and around all areas of the island. 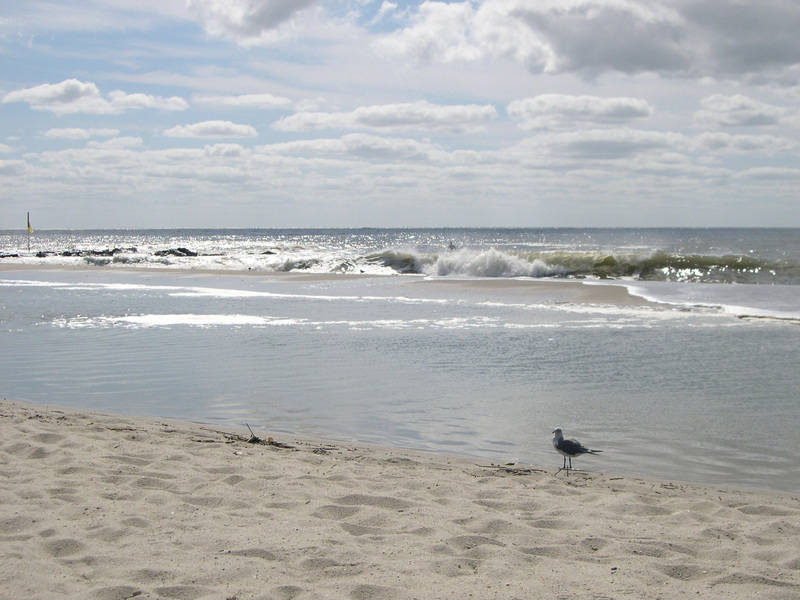 Not only is a weekend visit an exercise in relaxation, it’s also a fantastic opportunity to “sample” Cape May. This is especially helpful if you are returning in the summer for a longer stay. Think of it like going for a little test drive….just be forewarned that you will not want to return the keys! While all-day sunbathing weather may not yet accompany the coming spring season, there are still a plethora of activities for the entire family to enjoy. 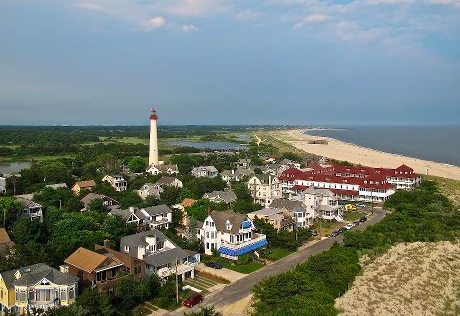 Our favorites include shopping the Washington street mall, exploring Cape May Point state park (and maybe even climbing the lighthouse), walking the promenade, and bicycling through town…just to name a few. Spring is ideal for such activities because the smaller crowds make navigating your favorite activities a breeze. Also, the climate is simply perfect for exploring the outdoors. With the heat and humidity still a few months in the future, many of the coming days will be sunny with moderate temperatures ideal for enjoying the outdoors via walking or biking. 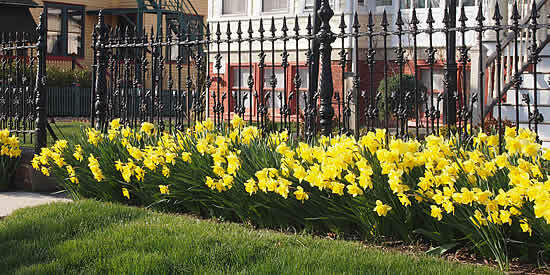 If you’re able to manage a spring jaunt to Cape May we highly encourage you to pay us a visit here at Homestead. Our office is open Monday through Saturday 9 a.m thru 5:00 p.m. Our full time rental department is always on staff to assist in pairing you with a rental property that is perfectly suited to your needs. We are the Cape May experts and are happy to provide guidance as to which area of Cape Island would best suit your vacation or get-away! If you have not done so, please take some time to relax and explore our 2016 Cape May Vacation Rental Guide. Think of this guide as a “quick view” of everything we have to offer. Once you find a property you like, explore it further on our website or give us a call and inquire! We truly can’t wait to hear from you. We wish everyone a wonderful weekend full of warm thoughts of tranquility and vacation. Remember, when you think spring…think Homestead! Previous Previous post: Cape May is ready for you! Next Next post: Cape May Takes “Flight”!